Limit of 4 per household. 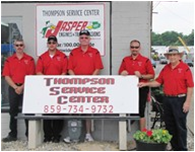 Thompson Service Center, a full-service preventive maintenance and automotive repair center. We perform high quality, guaranteed service you can trust at a fair price. 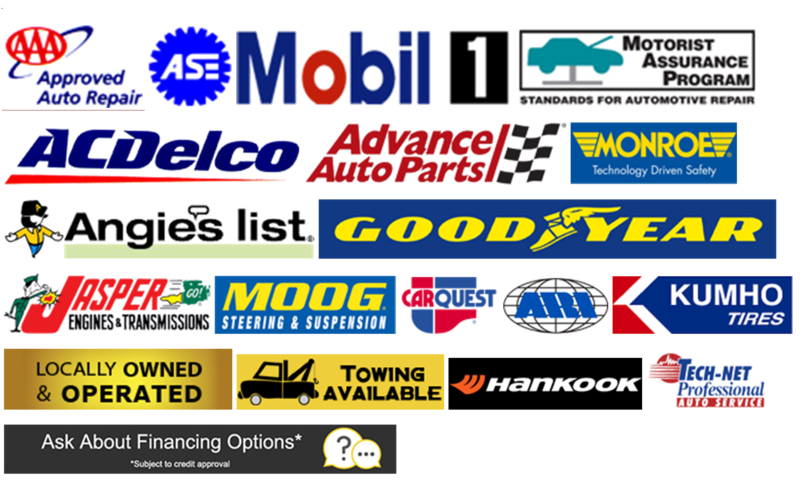 We repair domestic & foreign vehicles and are your best choice for scheduled maintenance of your car, SUV, or truck. Thompson Service Center is family owned and operated and we use the latest diagnostic equipment to guarantee your vehicle is serviced correctly while maintaining your manufacturer's warranty. We only use quality replacement parts, and our technicians are ASE-certified. Call us at (859) 734-9732 to schedule an appointment or stop by. Open Monday-Friday 7:30 a.m. to 5:30 p.m. and Saturdays 8 a.m. to noon. Closed Sundays. No cash back. No cash value. No credit given. 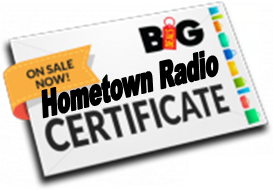 Customers may buy and use two certificates per purchase good towards oil changes, labor and towing.